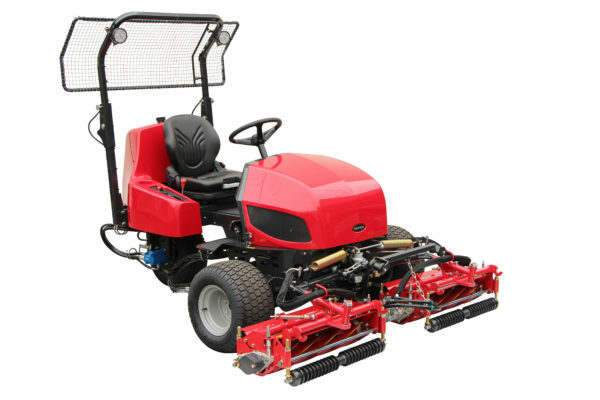 High-quality, 3WD surround and trim mower powered by a hydrostatic drive system. 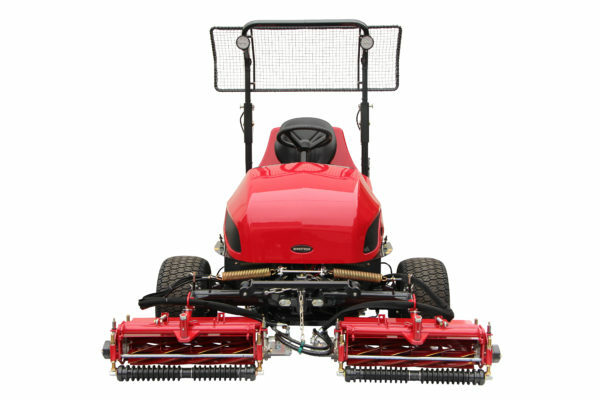 The simple design allows the LM331 to hug all contours and undulations around the bunkers and surround areas on the golf course while creating a healthy cut and beautiful after cut appearance. 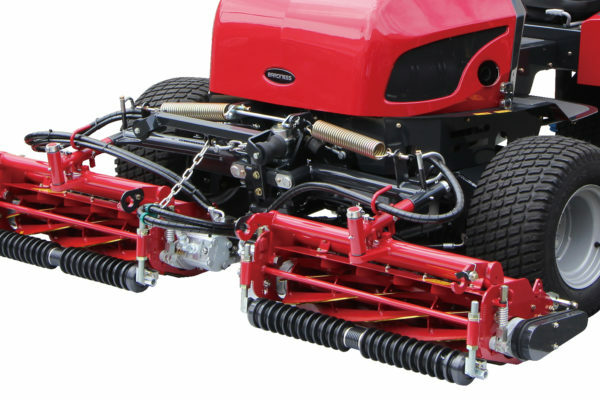 The LM331 is equipped with precision engineered reel cutters, made from Baroness’ own special steel and produced by proven craftsmanship and state of the art manufacturing technology. 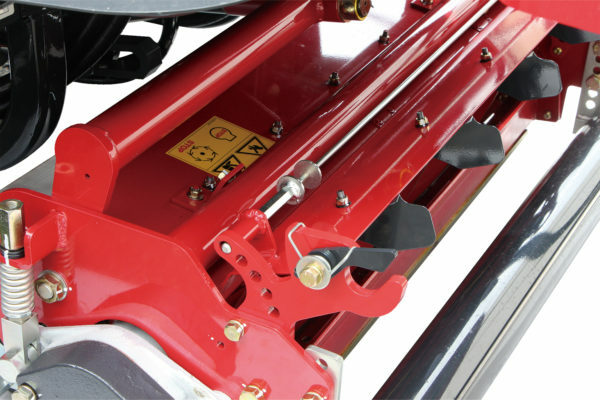 A feature unique to the LM331, the mower arms are equipped with two types of mechanisms: The first absorbs the bouncing of the mowers to keep consistent down pressure. 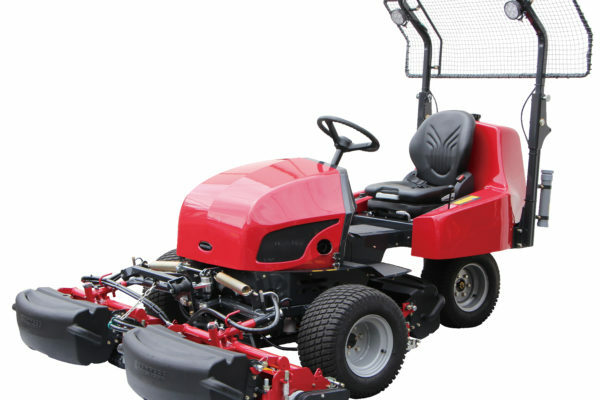 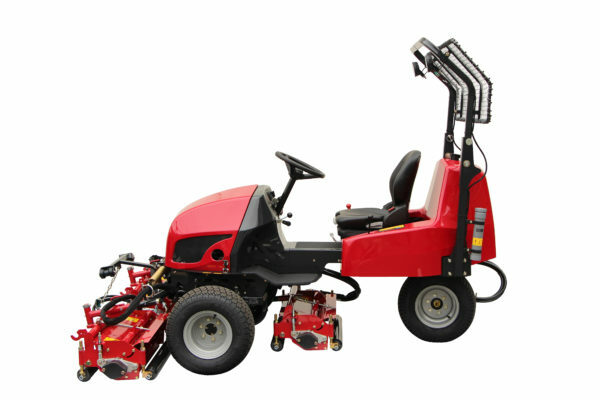 The second enables the mower to follow the most severe undulations accurately while creating a beautiful finish.